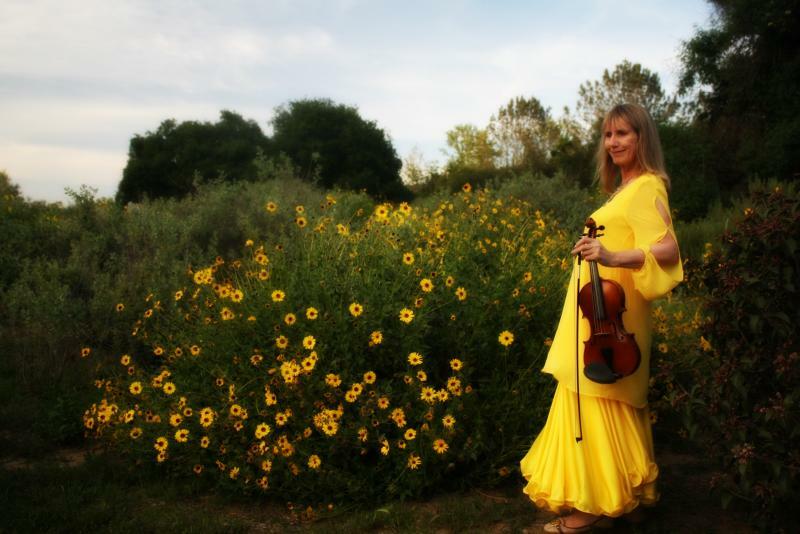 Welcome to Dorothea Barth's creative website, featuring galleries of music, photos of recent performances, and poetry. The audio galleries feature both ensemble and solo performances. Also included are Celtic music samples arranged for duo performance by Dorothea Barth. The sheet music scores are available for purchase as digital downloads through Sheet Music Plus. The recordings are available through CD Baby, Amazon, and iTunes. The tunes are also available via streaming platforms such as Spotify and Apple Music. If you are planning a wedding and wish to explore music for your ceremony, check out the Audio Wedding Planners on this page to see what other brides and grooms have chosen for their music. If you would like to book one of our ensembles or a solo performance for a private or public event, we welcome your inquiry. To book a musical performance, please call (760) 645-3012 or Contact Us by email.